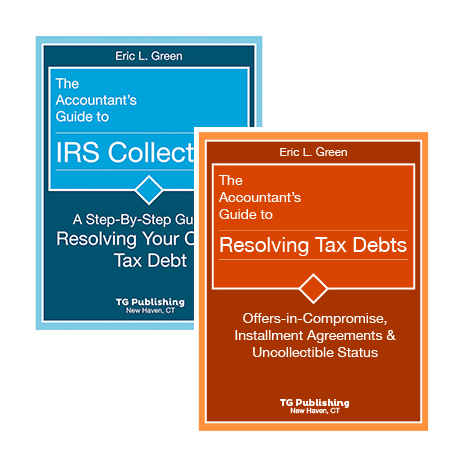 The focus of Attorney Eric L. Green’s practice is taxpayer representation before the IRS, Department of Justice Tax Division and state departments of revenue. He is a frequent lecturer on tax topics, including estate planning, and handling tax audits and tax controversies. 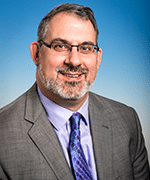 Eric is the creator, author and lecturer for CCH’s Certificate Program in IRS Representation, which trains other professionals to handle IRS matters on behalf of clients. Mr. Green has also been quoted in USA Today, CreditCard.com, Consumer Reports Financial News, and has been published in The National Underwriter, and Connecticut CPA Magazine, and he is an advisor and columnist for CCH’s Journal of Tax Practice & Procedure.